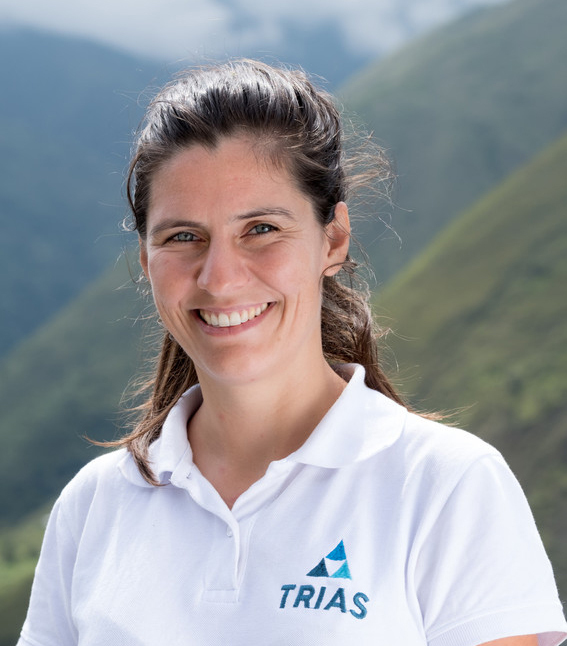 After two years working at Trias Andes, Delphine Scheerens (29) says goodbye to the team. She has worked hard to educate Peruvian farmers on the importance of an inclusive strategy. Delphine has had an uncommon experience to say the very least. 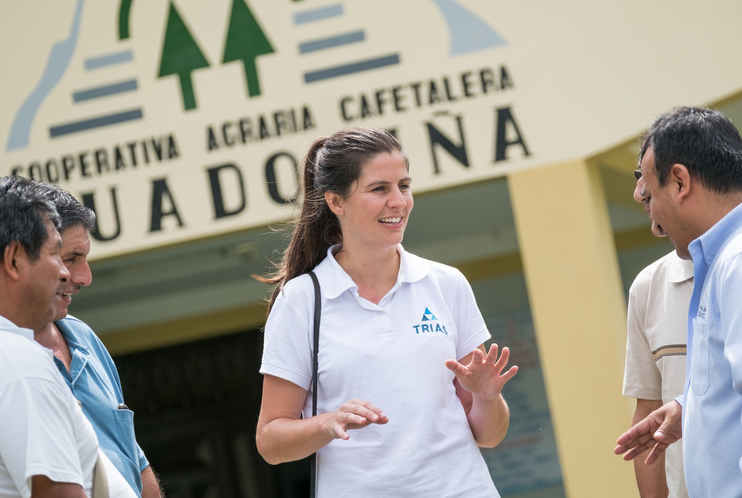 Together with two colleagues, she ran the Trias Andes office in Peru. Her specific challenge was to put the interests of women and young people on the agenda of the farmers’ organisations that Trias works with in the Andes and the Amazon regions. Why is it important that Peruvian farmers’ organisations pay more attention to the participation of women and young people? Do you think you have made sustainable progress in these two years? Before you arrived at Trias Andes, farmers' organizations in Peru did not have a equal rights strategy. Has that now changed? And all that for someone who has studied language and literature at university? Unfortunately your contract with Trias has come to an end. What is next for you?